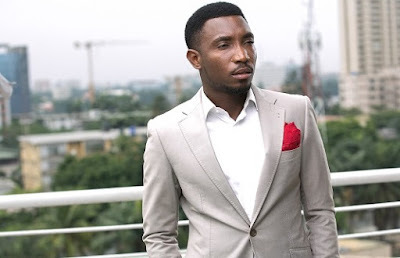 Lol, Timi Dakolo has started receiving threats from some people online. 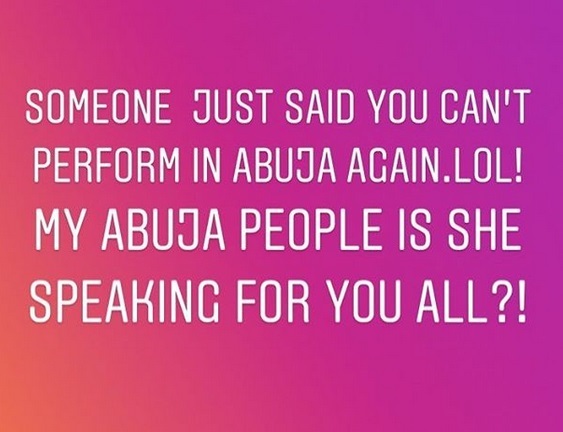 According to the musician who posted the threats, he is not moved at all. 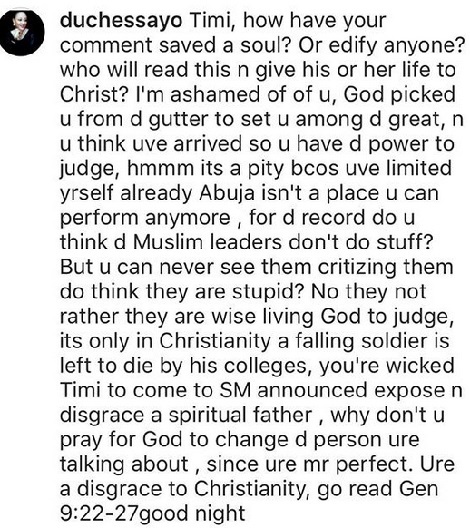 Recall Timi had said a particular Abuja Pastor deserves to be in jail for molesting girls instead of being a role model everyone sees him as.